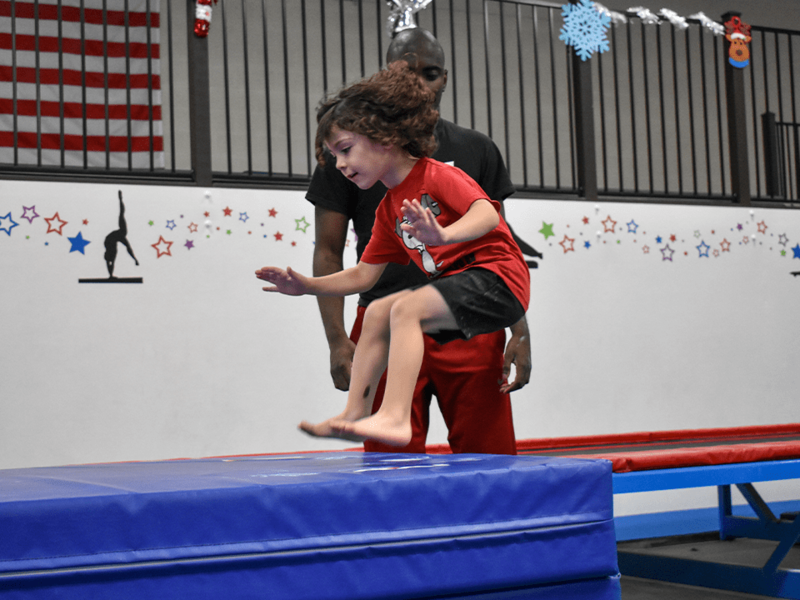 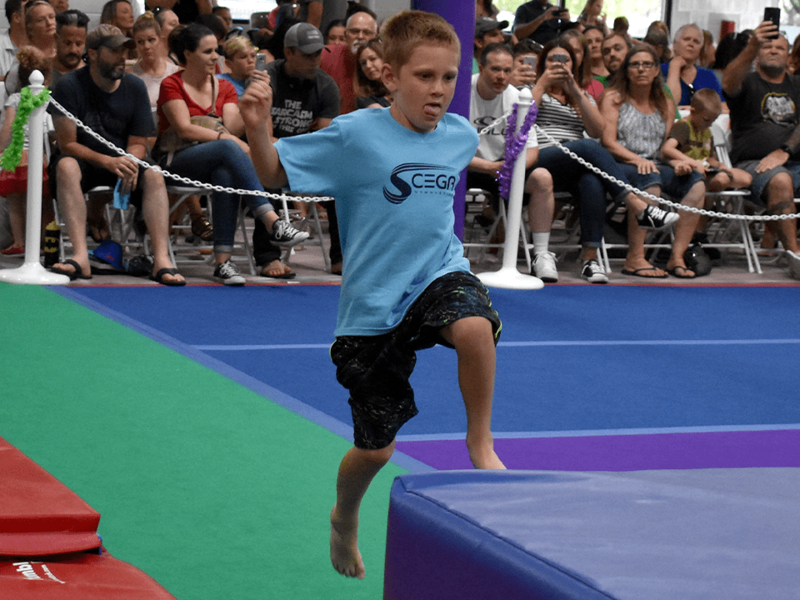 SCEGA's boys recreational program is a non-competitive gymnastics and fitness program which has been designed to offer a fun, safe and progressive way to learn gymnastic's fundamentals. 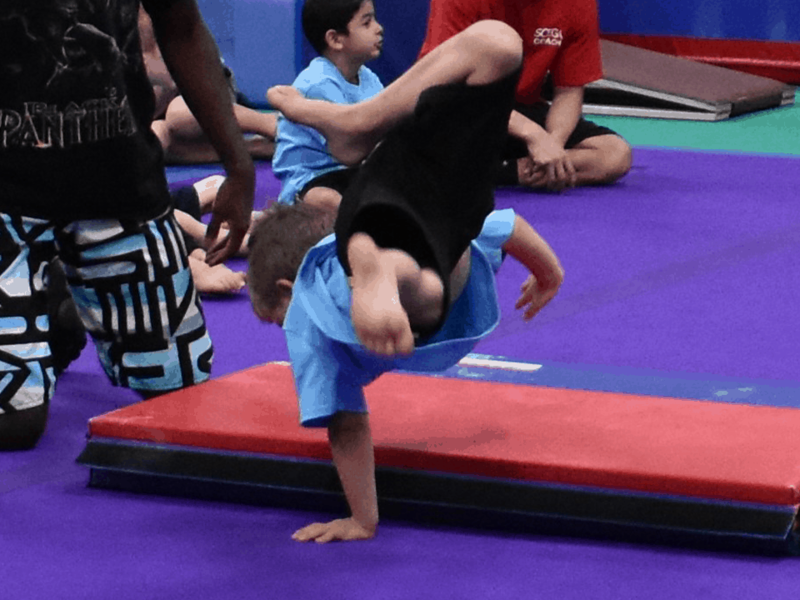 It has been proven that a gymnastics base can benefit many future sports for boys. 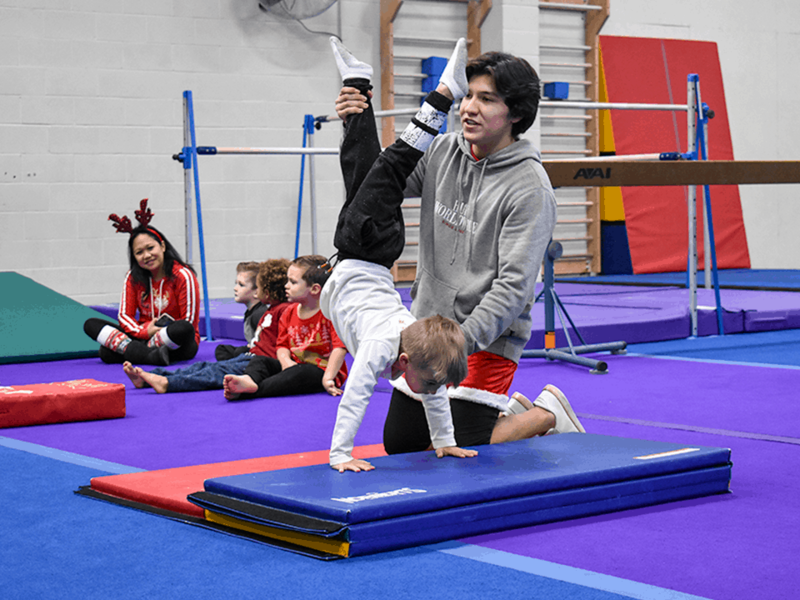 A specific curriculum of skills is set for each level and each event (vault, pommel horse, parallel bars, rings and floor exercise).